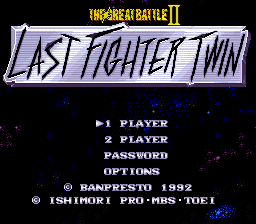 The Great Battle II: Last Fighter Twin is an action beat ‘em up game for the Super Nintendo. 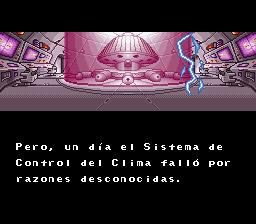 This is a Spanish translation of Great Battle II, The - Last Fighter Twin for the SNES. Added special characters and accentuation signs. 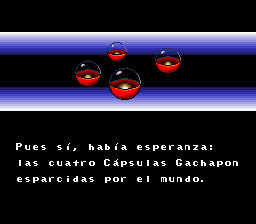 Translation in Spanish based on the English translation by Aeon Genesis.